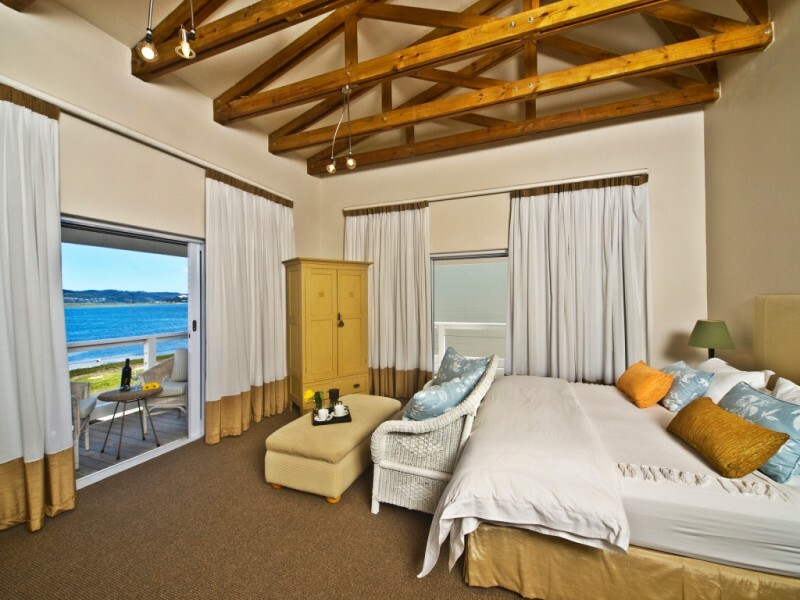 The Lofts Boutique Hotel is situated on the edge of the Knysna Lagoon where you can enjoy the tranquility and relaxed environment of the hotel and spa or jump into fun activities in and around Thesen Islands and the Garden Route. 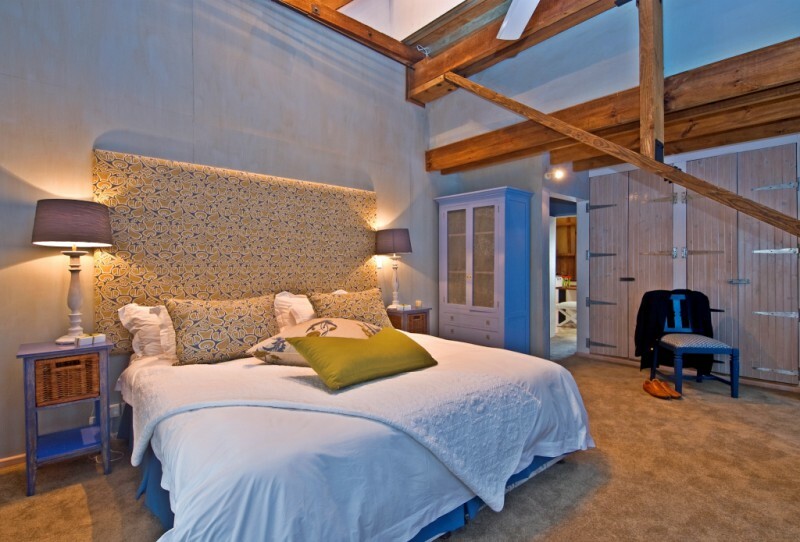 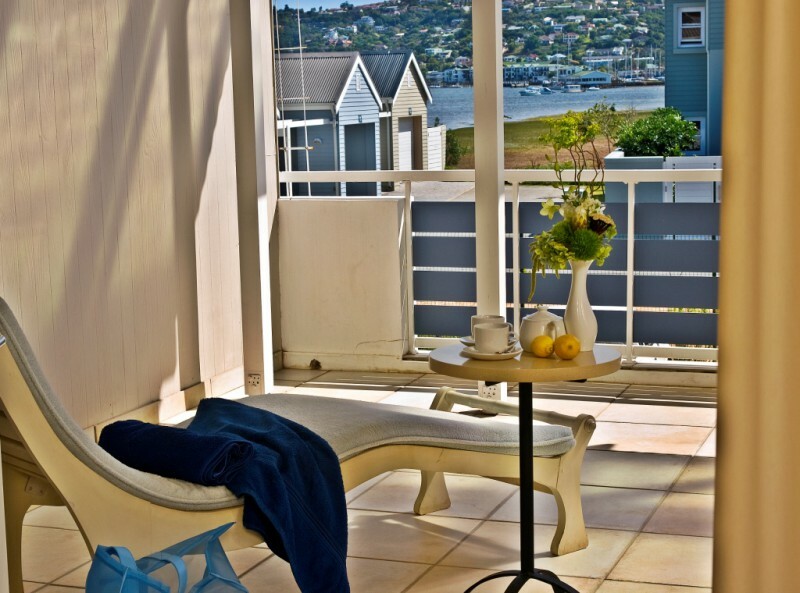 The Lofts Boutique Hotel is housed in the old Boatshed on Thesen Islands, Knysna. 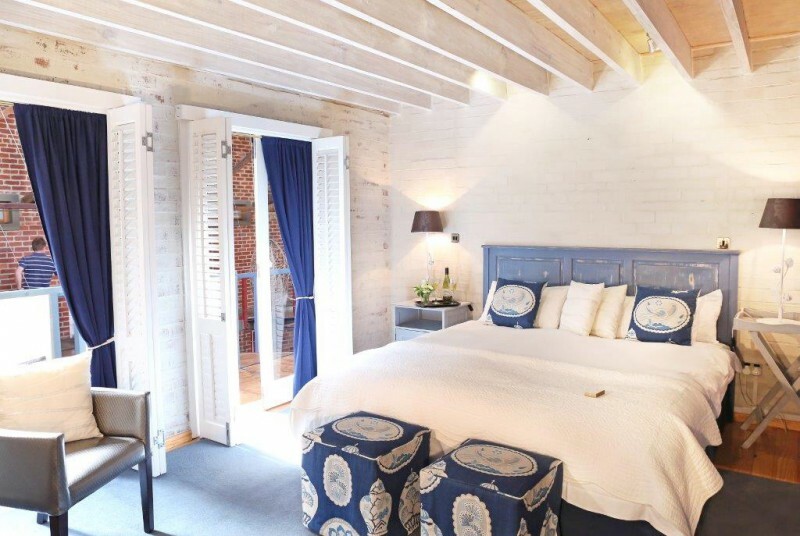 The refurbished building with its architectural design gives The Lofts Boutique Hotel an individuality which is also reflected in the difference in the Luxury Loft Rooms & Self catering apartments’ decor. 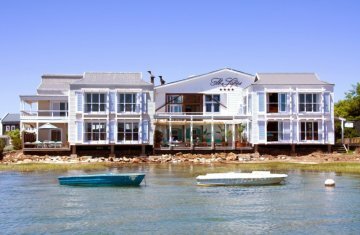 Our accommodation consists of 3 lagoon suites with uninterrupted and breathtaking views of the lagoon, 7 luxury loft rooms and 5 luxury self-catering suites all overlooking the beautiful architecture of Thesen Harbour Town. 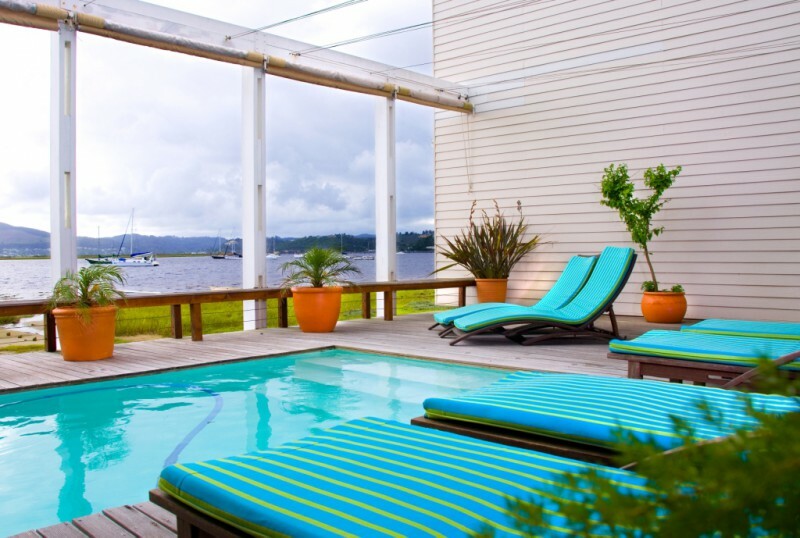 We also offer our guests a beautiful splash pool to laze around on sunny days & a martini bar lounge area where you can relax with a cup of coffee in the morning or enjoy a drink while watching the sun set in the afternoon. 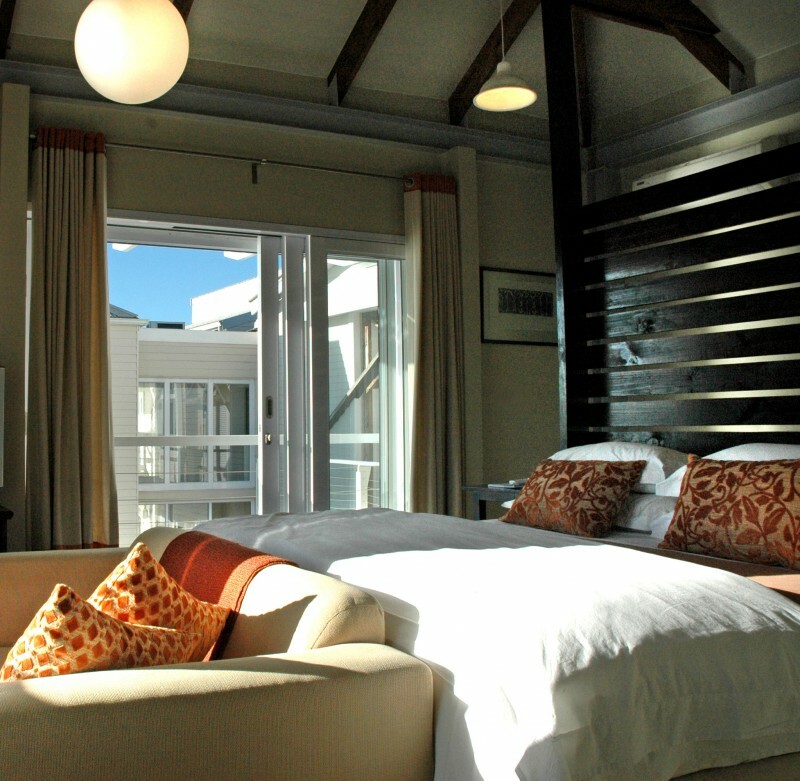 Our friendly service will spoil you and will make your stay memorable. 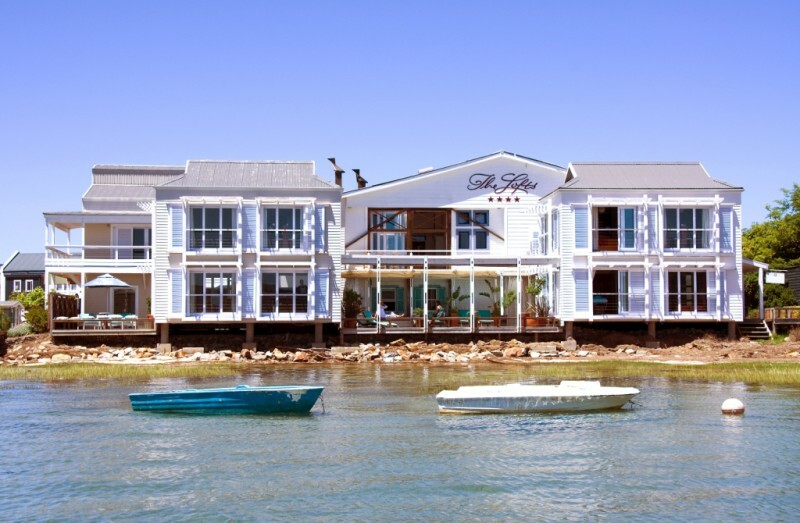 Visit the privately owned spa and pamper yourself with luxurious treatments or stroll through The Boatshed and enjoy the unique shops open for you to experience or enjoy a superb meal at famous île de païn bread café, one of South Africa’s top ten restaurants. 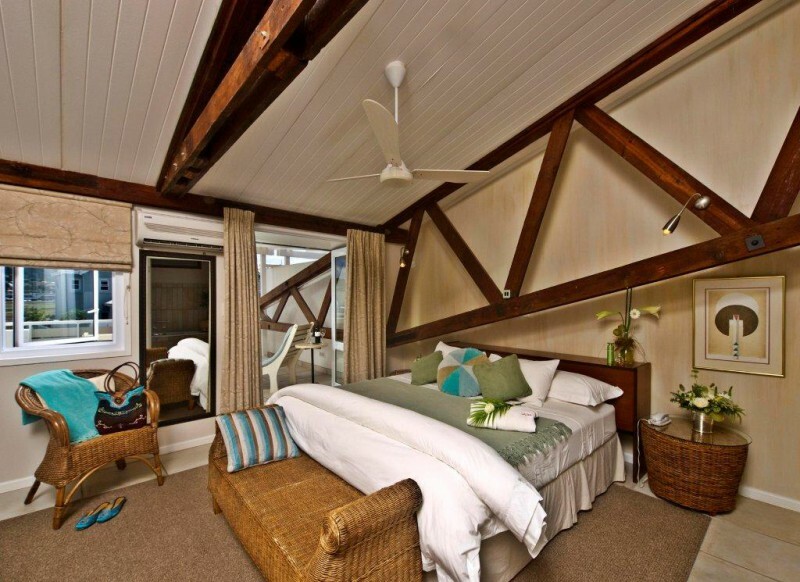 The location on the waters’ edge provides our guests with a tranquil relaxing experience. 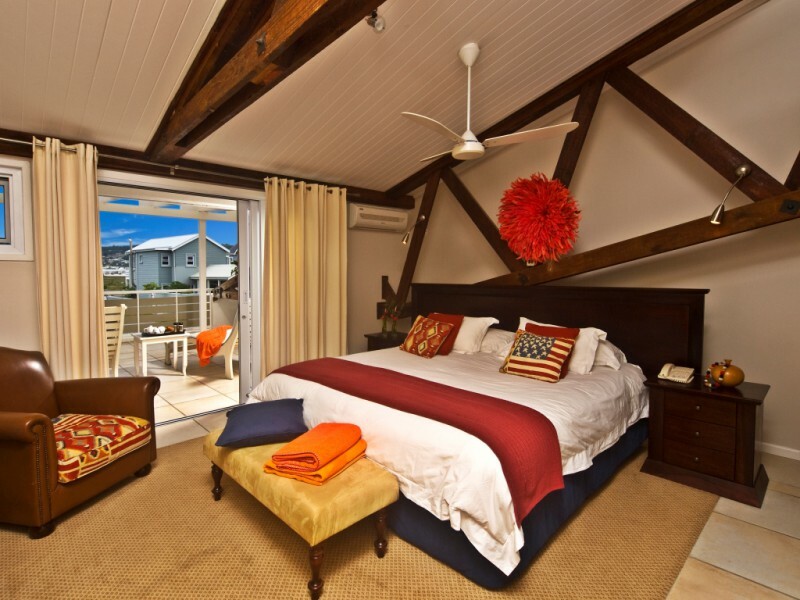 Here you will enjoy the serenity of an island, the magnificent views of the surrounding green hills and the power of nature expressed by the changing moods of the lagoon. 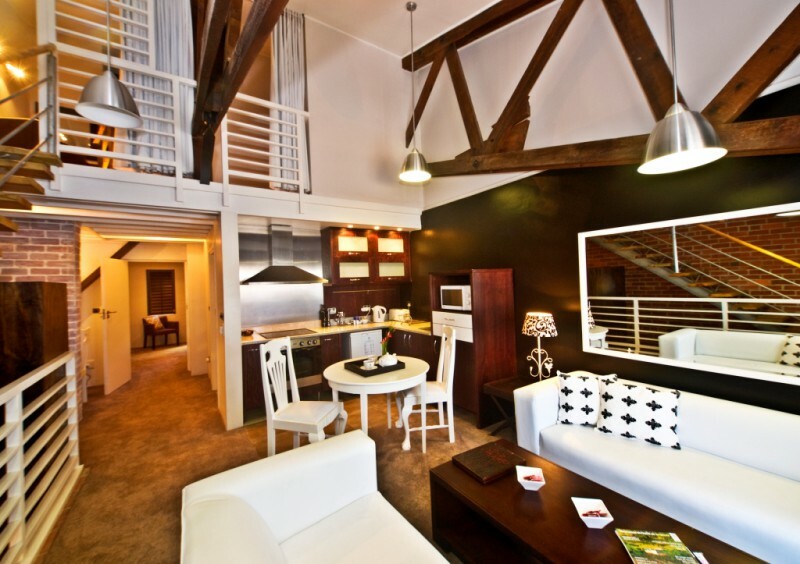 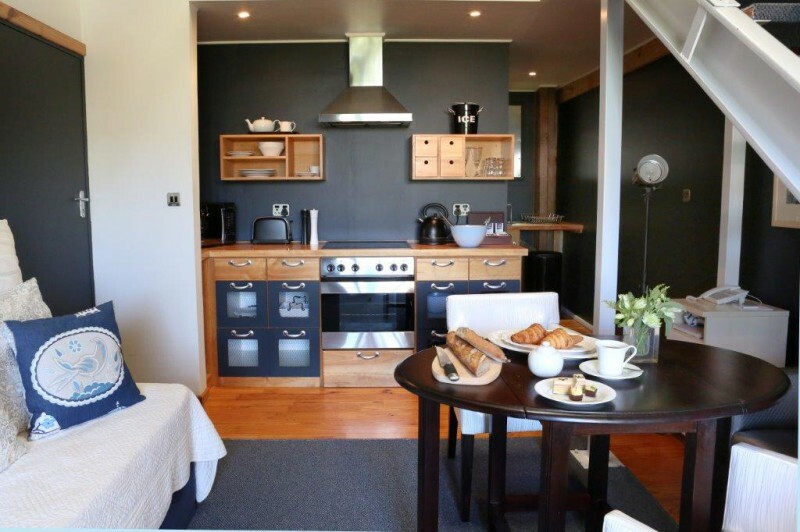 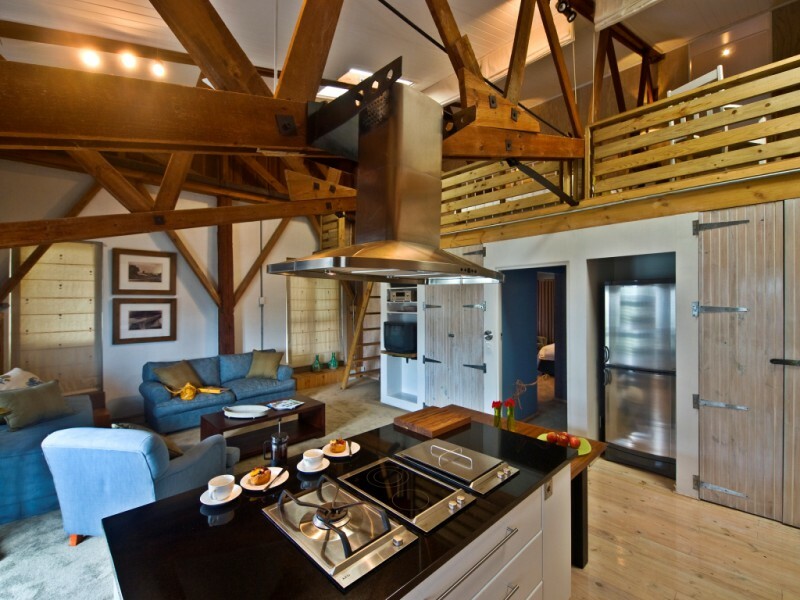 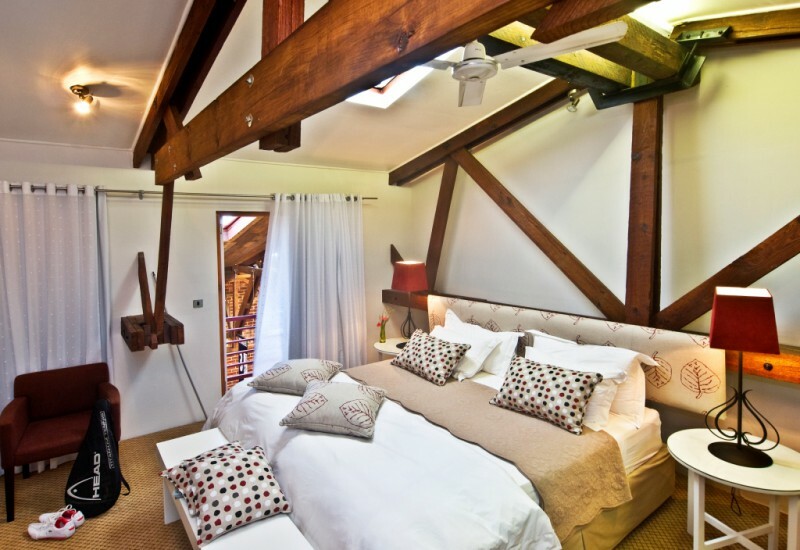 The Lofts Boutique Hotel will be your most memorable escape to date!